For every young debutante chosen to participate in the annual Bal des Débutantes in Paris, the event itself is a true Cinderella moment. For most, it is a first chance to wear a one-of-a-kind gown designed by a Haute Couture house, don bespoke jewels and dance the night away. 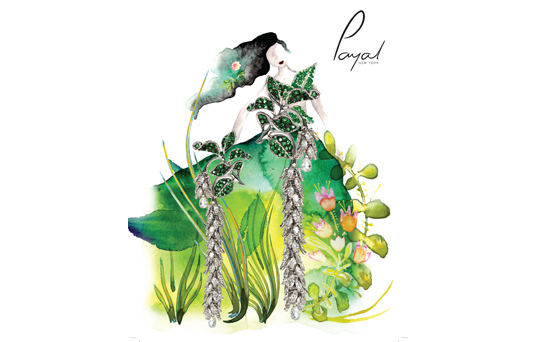 For the 2015 & 2016 edition, Payal New York gave this fairytale event a modern feel with creations that reflected the unique spirit and personality of each young lady.